Our project team were each asked three questions. Read and be inspired. The challenge to the imagination and the ability to dream, and the realisation that those dreams could become reality. 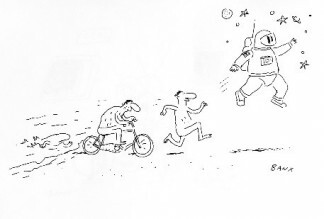 Banx’ fantastic cartoon, drawn for us at our launch event on 9 October, showing man’s evolution to space. There’s so much to discover and endless inspiration. Any pictures showing Earth – we’re so small yet. Senior Lecturer in Bioengineering, Drapers Teaching Fellow, Institute of Bioengineering, Queen Mary University of London. Space is wild because we never know what we are going to find out next. Every day, researchers discover something new which goes against everything we thought we knew about space and it is just awesome. Space is for the imaginative – it’s the unknown. To be a huge success that opens the minds of both the young and the old! I really liked the pictures when Rover explored Mars after its eleven year journey to the red planet https://vine.co/v/evZEZbnuPuB and then there were the photos of the fly over Pluto – amazing! What’s not to love about space No, Really? I would be up there like a shot given the chance, and as for sport, like art, it is the real pinnacle of human achievement: competition, excellence and cooperation. The Space to Earth Challenge needs to achieve the seemingly impossible by going to great lengths to bring children closer together, closer to space, healthier and with a profound and lasting love for the universe we live in! 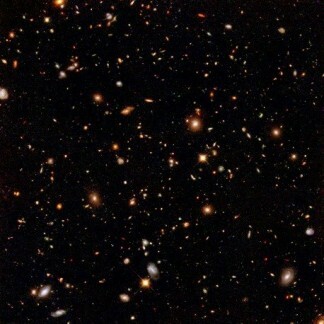 My favourite picture from space is the Hubble deepfield image. Just mindblowing! I would want everyone involved to keep in touch with their sense of awe. I think it’s good for us to feel small. 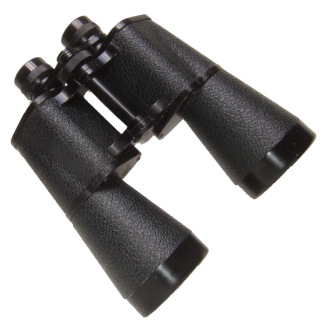 It was lying on the ground gazing up at the stars with a pair of binoculars like these that I realised how beautiful the stars are. I chose to work in the field of human spaceflight because of the excitement of pushing the boundaries of human enterprise. As a sports scientist by profession I love the fact that exercise (sport) is an integral part of living and working in space. So I find the fact that space requires regular exercise to maintain health illustrates that whoever we are (super healthy astronaut, or 15-year-old computer whiz kid), and wherever we are (on ISS or at our desks at school), maintaining physical activity in our everyday lives is vital for a happy and healthy life. I would like to see many more children excited and inspired by human spaceflight and/or the enjoyment of exercise and sport. A photo of one of my PhD subjects in parabolic flight. 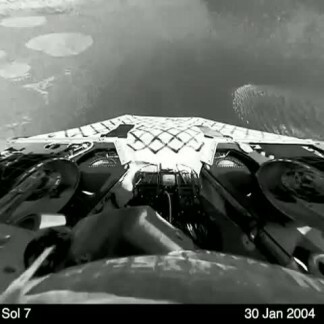 The joy of the weightless environment has to be one of the principal attractions of human spaceflight. The Space to Earth Challenge is an exciting opportunity to be involved in Tim Peake’s Principia Mission whilst giving everyone the chance to improve their fitness. To highlight all that Tim will achieve and make everyone feel involved with the Principia mission, whilst improving their personal health and fitness. 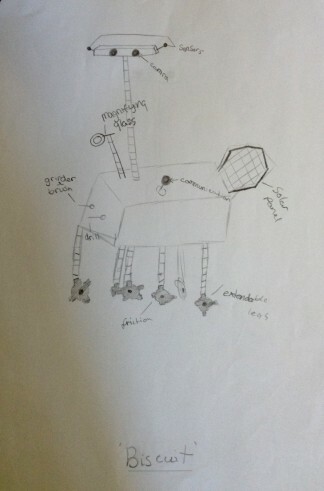 Daughter’s design of a Mars rover called Biscuit, when she was 9. I’ve been involved with sport since the age of 13, competing internationally at orienteering, cross-country, road running and duathlon (run-bike-run). I now run the British Triathlon Trust and can see the positive impact that sport has on young people’s lives. The opportunity to link this with the exciting and somewhat mysterious world of space is very exciting. 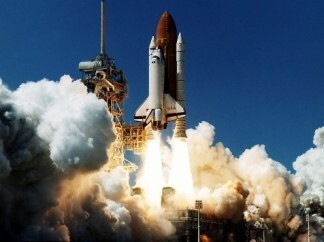 Growing up in the 80’s I was fascinated by the Space Shuttle and I even made an airfix model of one (very badly I hasten to add). The challenge of sport and space requires dedicated training, also team work. The rewards of both are immense. It is fantastic to engage with and encourage sport at all levels, and also with astronauts, especially our ESA/UK astronaut, Tim Peake. To share the excitement of sport and space, and in doing so to learn more about the science and engineering behind these activities. 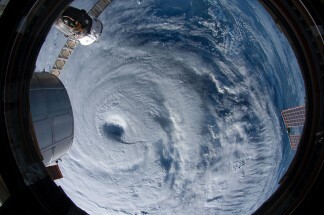 To share the wonder of space, what we see from satellites, and from the ISS. 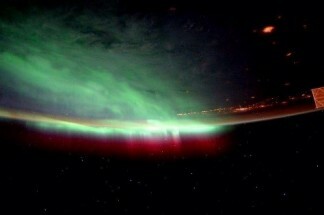 I love the photos taken from the ISS looking back at the Earth, in particular the colours, the night time photos which show an aurora, what an amazing sight!! I love space for its beauty and the capacity it has to bring people together. When I was a child in Canada we had the most wonderful dark skies and I remember being amazed that men had travelled to the Moon. I want the challenge to be a fun way for schools and young people to see the connections between space, science and sport – and to be inspired by the great partners who are working on the project. 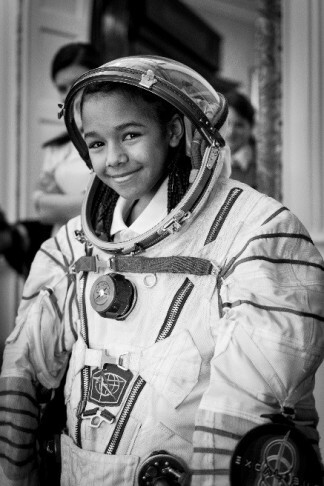 I love this image of the young lady in a spacesuit – space has the power to inspire young people to set their dreams amongst the stars. 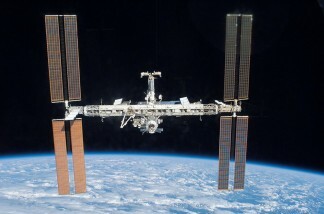 I love space because I am fascinated by high tech engineering solving amazing problems. 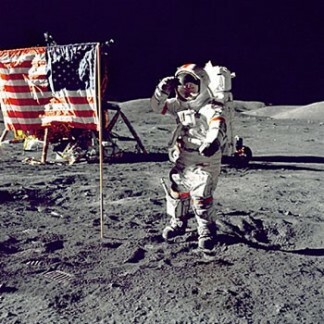 I grew up in the Apollo era when the world was exciting and scary at the same time. Now we are pushing the frontiers like the great explorers travelled the globe. Oh and it is so, so beautiful. I hope my activities will help young people understand the maths behind the science. I like space because it’s difficult. The fact that we got there (and back), and have learned to live and work in its challenging environment, reflects many positive human traits: the desire for new knowledge and to explore, the willingness and ability to work together, and the ability to understand and solve complex problems. I would like the Challenge to help school children better understand the importance of regular physical activity as part of a healthy lifestyle and increase the number who will continue to exercise regularly after it has finished. I also hope that, through participating in the Challenge, children will learn about space and the many challenges that we have overcome to enable human spaceflight, and that this will inspire them to help us with those that we are yet to solve. 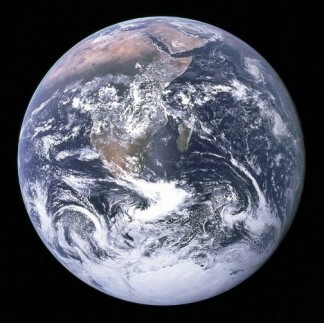 The “Blue Marble” photograph – the first photograph of the entire Earth, taken on December 7, 1972, by the Apollo 17 crew as they left Earth’s orbit on the way to the moon. It’s only a single photo, but it represents an enormous amount of human innovation and dedication. Space is a unique environment which is both challenging and exciting. It brings people from all walks of life together. The achievements in Space travel have and will continue to be used to improve life on earth. Space travel also reminds us how we can all work together to achieve great things. I would like children to be excited about exercise and to understand the importance of being healthy. I would also like the Challenge to inspire the next generation of scientists, mathematicians, engineers and astronauts. This is one of my favourite images. This has Earth (where we live), the ISS (signifying some of the remarkable things humans have achieved in Space exploration), and the large black area of Space (which illustrates how much more there is still to discover). 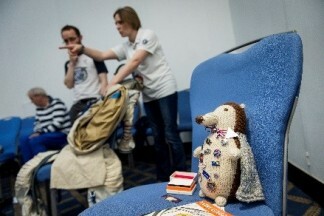 Vix Southgate is designer, author and illustrator of Yuri Gagarin – The First Spaceman and other Science-based children’s books; and the originator of CASSiE The Cosmic Hedgehog, a Space STEM mascot for primary schools. A former Production Designer for TV and Film, she is also the UK’s World Space Week Coordination Manager, as well as the Global Communications & Media Relations Manager for World Space Week Association. 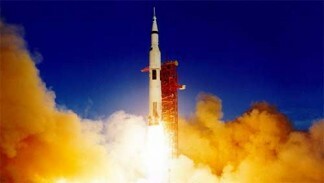 Vix is also the project manager for ‘An Evening with Apollo Astronaut, Al Worden’ in Oxford on 12th November 2015. Active though I am, I’m woefully-unsporty. But space? Well, for anyone who’s all about “why”, “how” and “what if”, you can stretch your imagination as far as it can possibly go and it still won’t touch the sides. 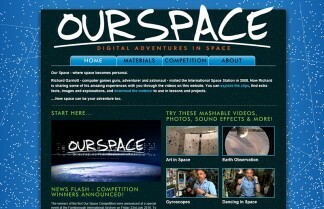 So I love the idea of using space to inspire people to have a go at sport. 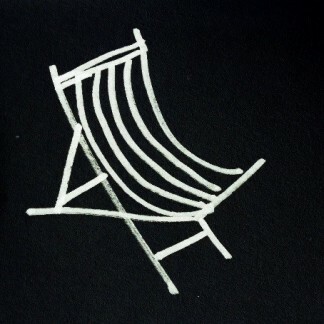 When I was a kid, on a clear Summer night my dad would put deckchairs out in the garden and we’d all sit out with a cup of tea to enjoy the stars. 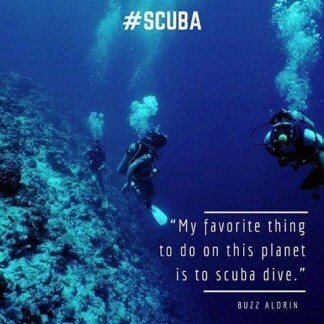 I am fascinated by exploration – from our oceans to the land and beyond into space. Exploration is what helps drive mankind onwards. Helping young people link our marine planet to the excitement of preparing to go into space.